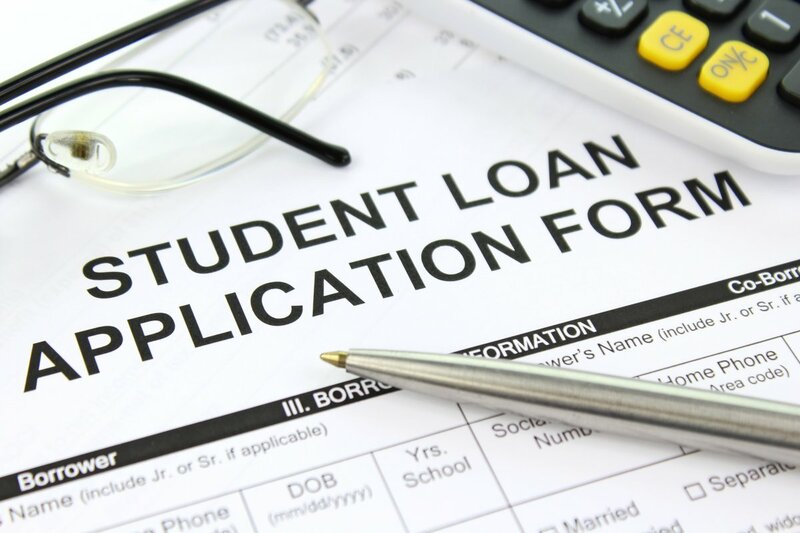 Home » Federal v Private Student Loans: Which One Is Right For You? Federal v Private Student Loans: Which One Is Right For You? Going to college can be one of the most exciting times in a person's life. Maybe you're straight out of high school and looking forward to the next chapter in your life. Or, maybe you're a mature student going back to college to get some more qualifications. Whatever your situation is, it's pretty unlikely that you're going to be able to pay all your university fees upfront. You will probably have to take out a student loan, like most of the student population due. These loans all have pros and cons - for example, you are going to leave college with high amounts of debt. Generally, it can take from one to three decades to pay off student debt. However, if you do your research, you can end up with the loan that's right for you. The first thing you'll need to decide is whether you'll go for a federal loan or a private loan. If you don't already know what they are, federal loans are loans which are funded by the federal government. You can apply for your federal loan before you start college where your economic circumstances will determine how much you can claim. Your EFC (expected family contribution) will have an effect on the amount of money you will receive from the federal government. Federal loans tend to have a fixed interest rate, a feature that was brought into the system in 2006. There are three types of federal loan to choose from depending on what your needs are. These are Stafford loans, Perkins loans or Parent Loans For Undergraduate Students (PLUS loans). When it comes to credit checks, most federal loans don't ask for one, but PLUS loans may do - so take this into account when you are choosing your student loan. Many people these days also choose to take out private student loans. Whilst a lot of people argue that there are more benefits to federal loans than private ones, it is important to consider all your options before making any decisions. Depending on your circumstances, a private loan could actually be a better deal for you. Look around the best private student loans before deciding who to go with. More private lenders than ever are offering fixed-price loans these days, so you don't need to worry about a variable interest rate. If you have a poor credit score, and if your federal loans company does want to see it, don't panic. Many private loan lenders let you claim the loan when applying with a co-signer. This greatly increases your chances of approval and also your chances of getting a better interest rate. As with the federal loan, make sure you are aware of what your repayment options are. Some private loans have harsher repayment conditions than the federal loan. So, unless you're planning on paying the money back almost immediately, you may need to think carefully about your lender. Some private lenders do now offer deferment options, so you can relax a little after graduating. If you are in any doubt about which kind of loan to use, speak to a financial advisor or the finance department at your college. ← What’s your Personal Credit Story?